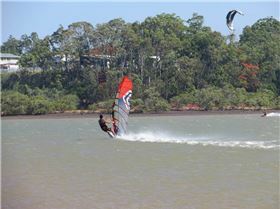 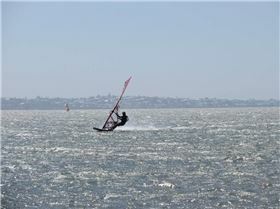 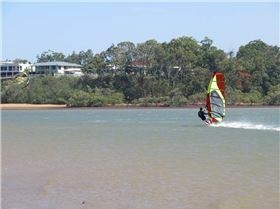 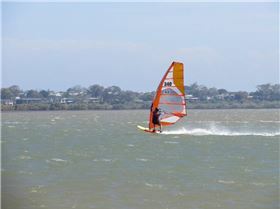 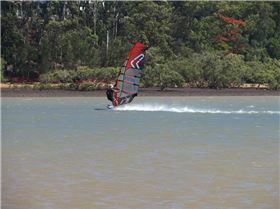 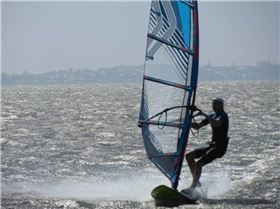 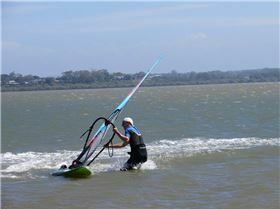 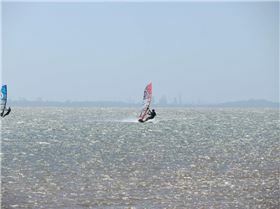 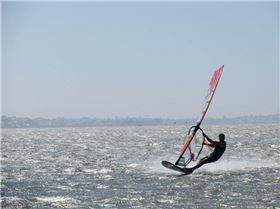 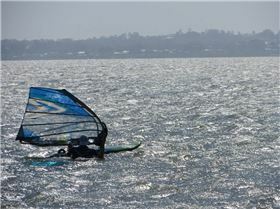 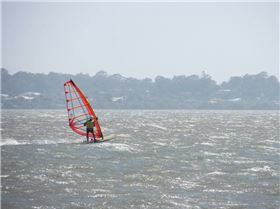 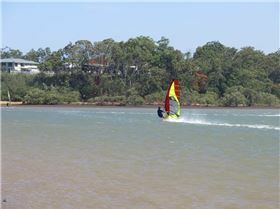 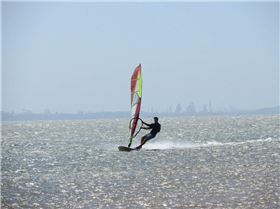 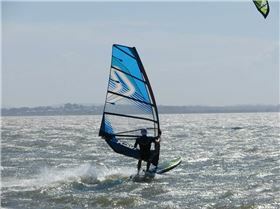 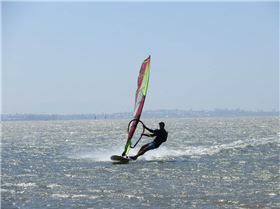 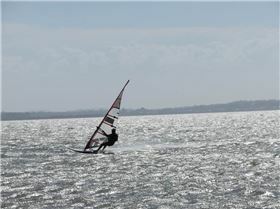 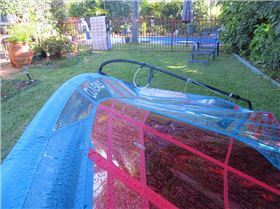 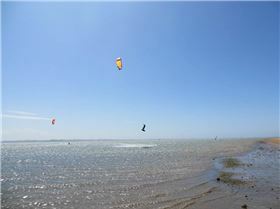 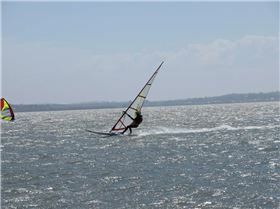 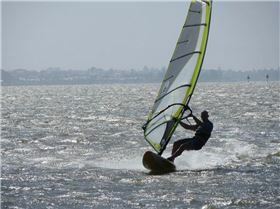 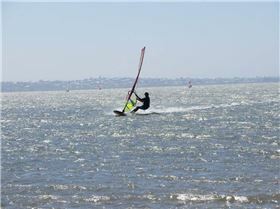 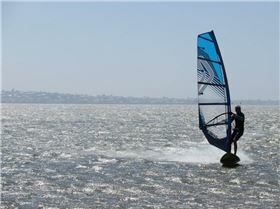 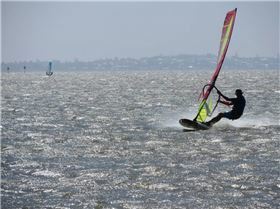 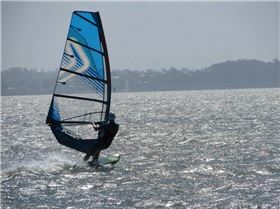 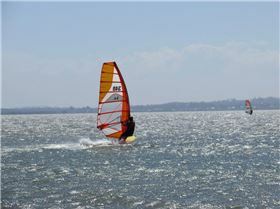 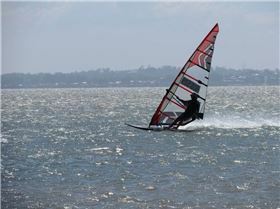 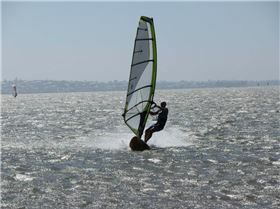 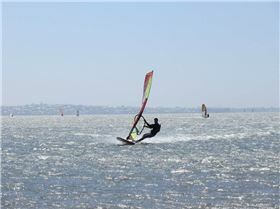 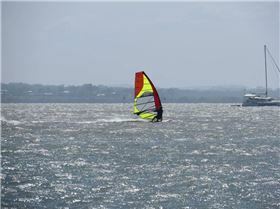 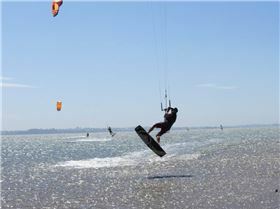 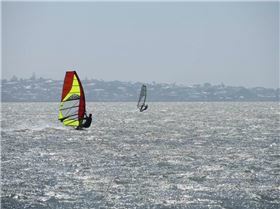 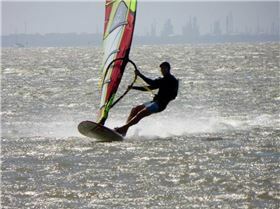 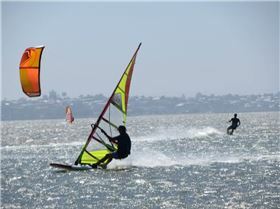 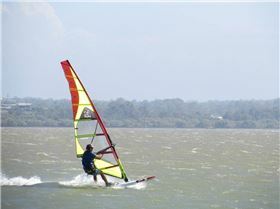 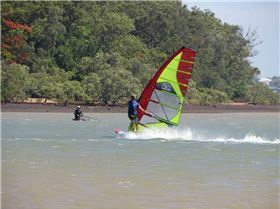 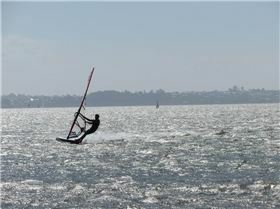 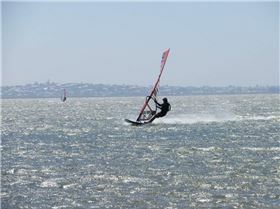 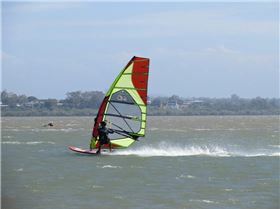 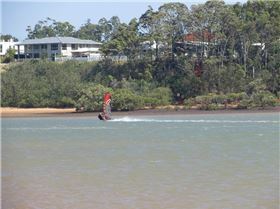 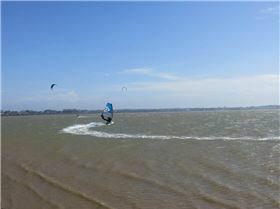 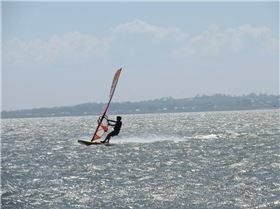 Been windsurfing since mid 80s and enjoy all aspects of the sport. 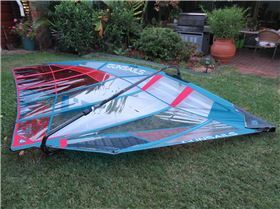 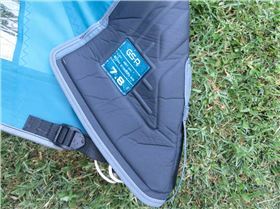 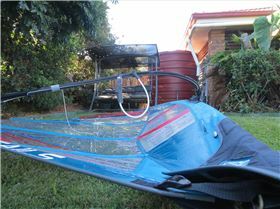 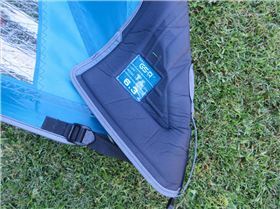 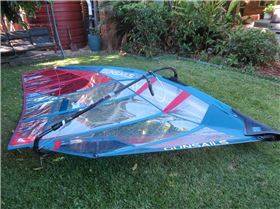 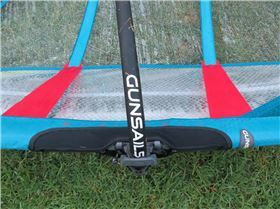 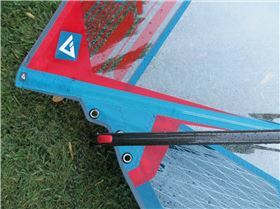 Great sails easy to use and rig, awesome build quality. 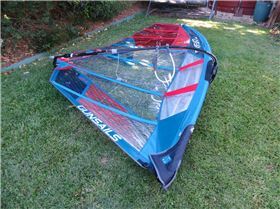 8.2 Is an excellent light wind sail and best of all it Rigs on a 460 mast.